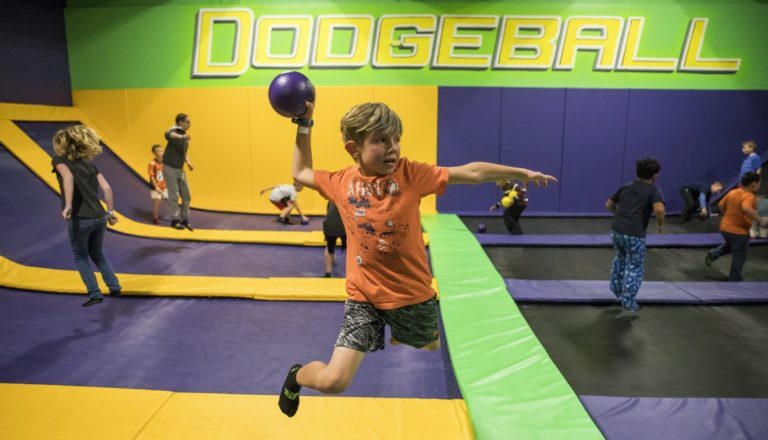 Dodge if you dare and try not to get eliminated! Be the last one standing! Will you be the last one standing? 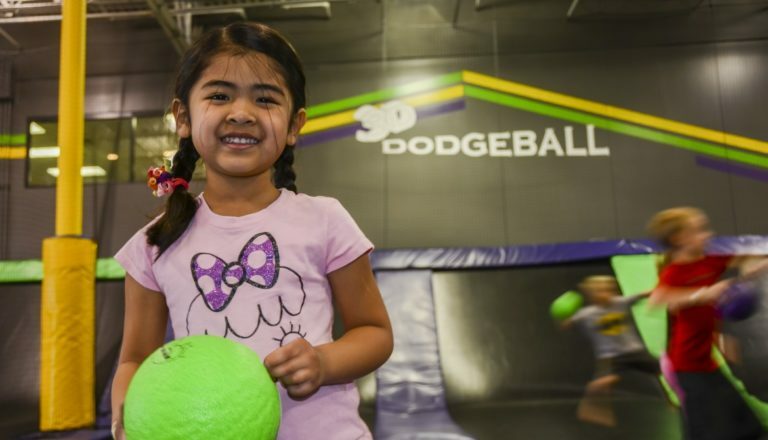 Take your game to the next level with trampoline dodgeball. Things can get extreme, so be ready to dodge, duck, dip and dive. 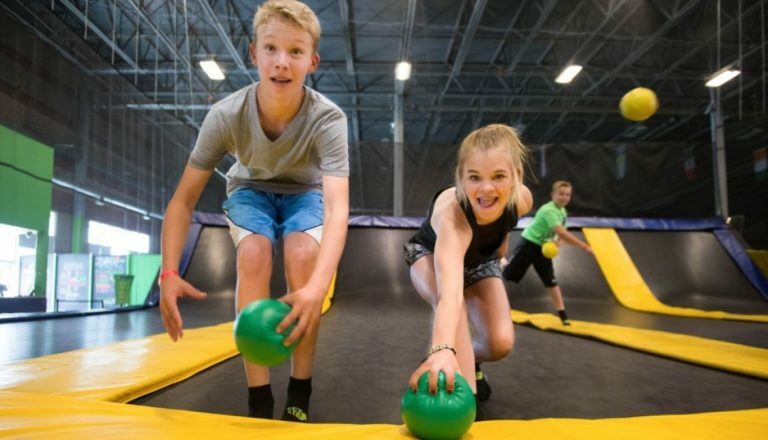 Form your own team with friends or take part in a pick-up game! 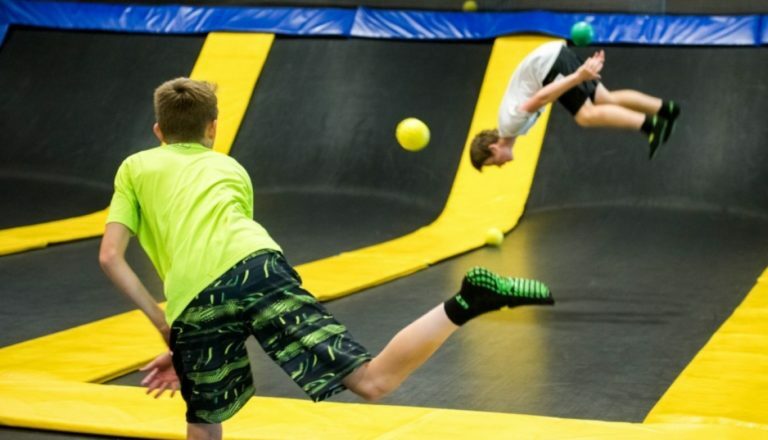 © 2019 GET AIR Trampoline Parks. All rights reserved. 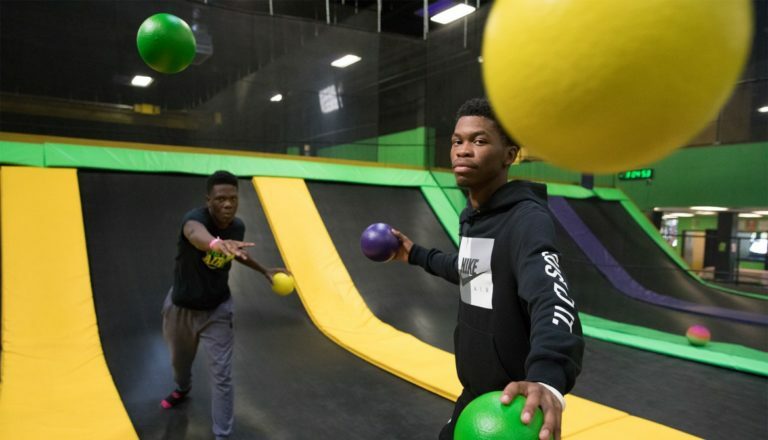 Choose your Get Air Trampoline Park.